My husband aunt, just came back from her vacation at the tuscan-emilian apennines. There are a lot of cows and sheep over there, free to stay open air and to eat just grass. As consequence they do have a lot of good cheese up there! 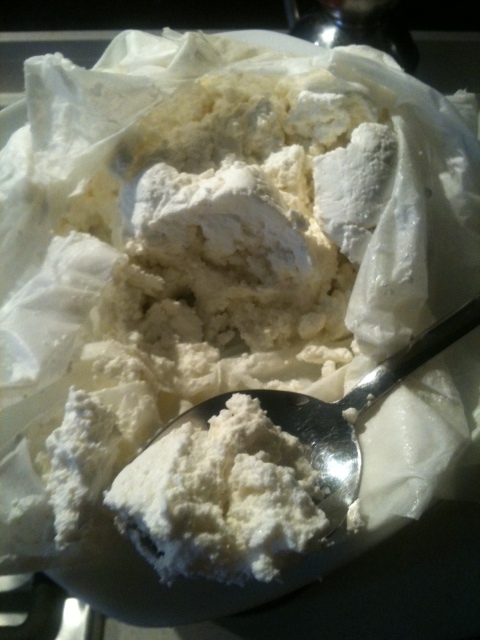 She brought me a wonderful ricotta cheese with an amazing taste, very different from the supermarket one. So good to even eat it just like that. Just one problem, she gave me too much ricotta. And since it lasts only few days I had to figured out something. 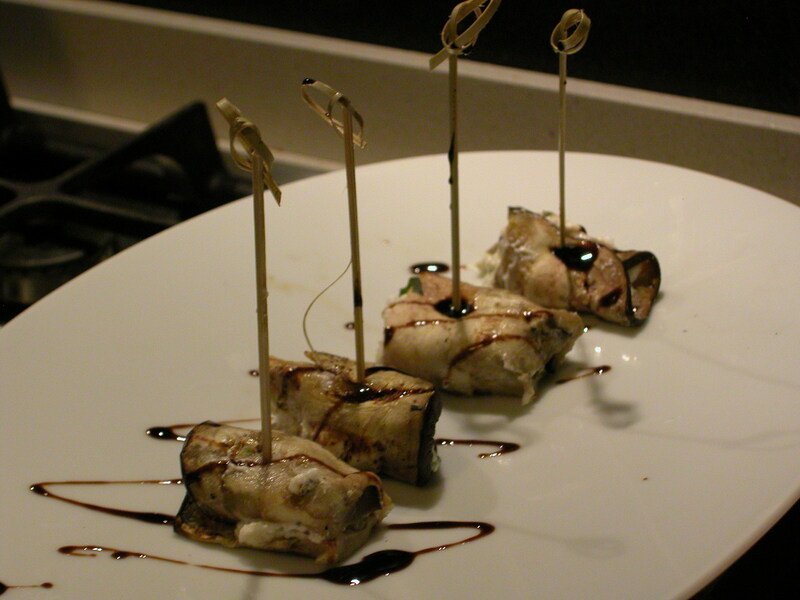 I’ve made those cute and tasty finger food, and I’ll make a dessert today. 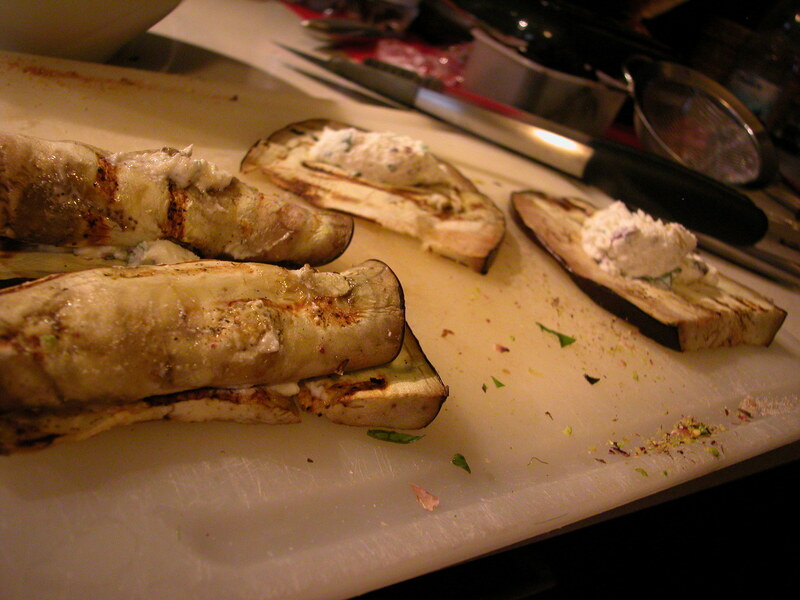 Mean while, here is the eggplant recipe! 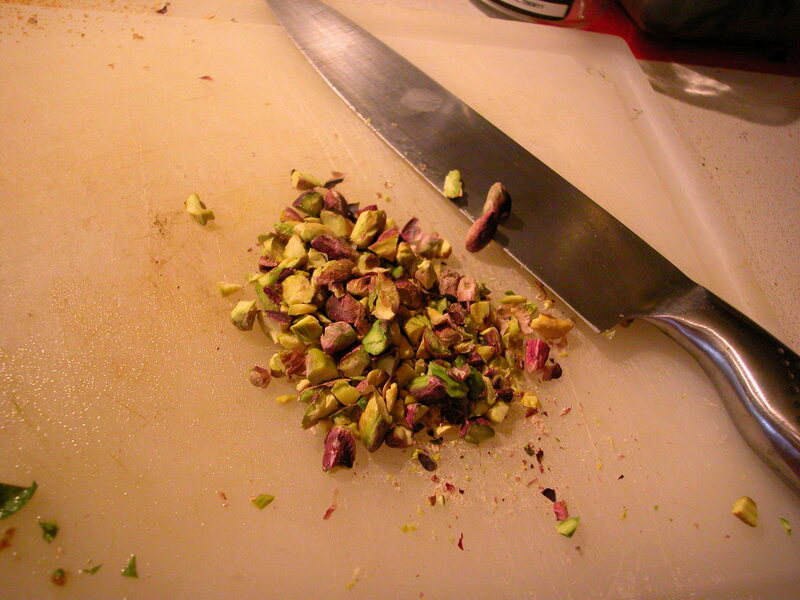 In the meanwhile mash the ricotta with a fork, add the chopped basil and pistachios, salt and black pepper to taste. cut into finger-food sized portions. 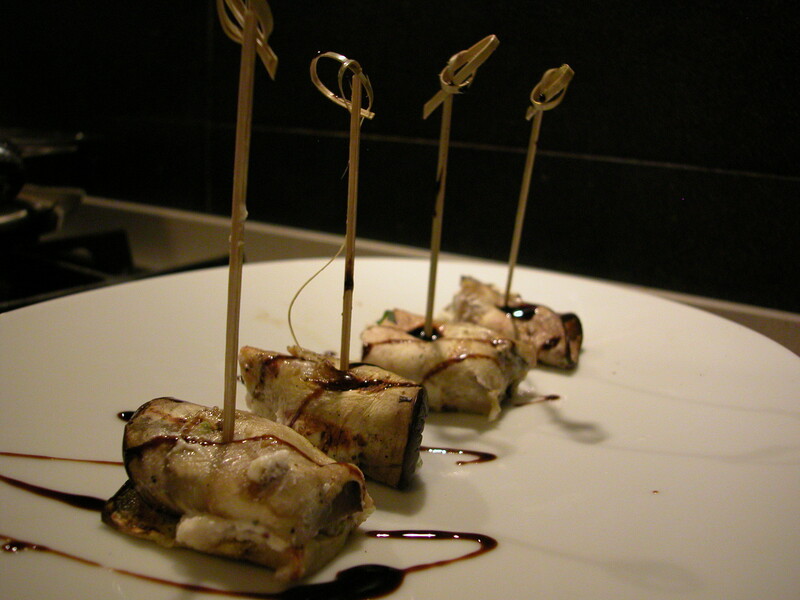 Serve with a balsamic vinegar reduction.